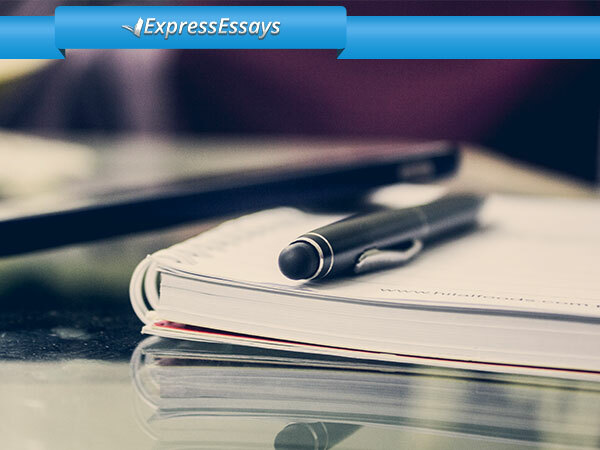 The task of writing a scholarship essay is often a cumbersome undertaking. Essays of this type provide the individual with a chance to write about themselves in a bid to help an evaluations board learn something about them and whether they are suitable for a scholarship. Usually written in the first person, a scholarship essay is a crucial stage in the process of applying for a scholarship. 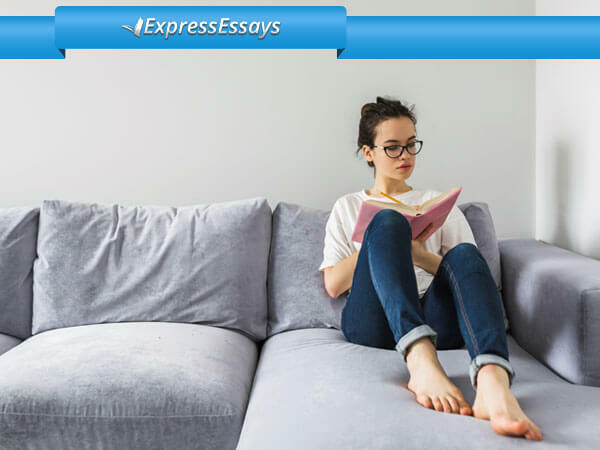 Therefore, it is vital that the essay is good quality so that it gives you an edge when it comes to being chosen over other candidates. Hold brainstorming sessions and draft an outline. These are very useful methods if you are to properly understand the topic because they help you generate ideas. It is also a good idea to ask for help from friends or family members and it is an opportunity to reflect on what life was like when you were a child and recall how influential any role models or icons were in your life. It is also a chance to review your own objectives and goals at a personal level, all of which helps to generate some great ideas. Look back over any scholarship essays that other people have written. Reading essays that were successful will give you an idea of what evaluators look for in essays of this type. However, make sure you do not directly copy the work of other people because this practice could get you disqualified. If necessary, it is essential to correctly quote or reference the words or work of others. Take a creative approach and write from deep within you. Your essay should be a representation of the real you and not another person. 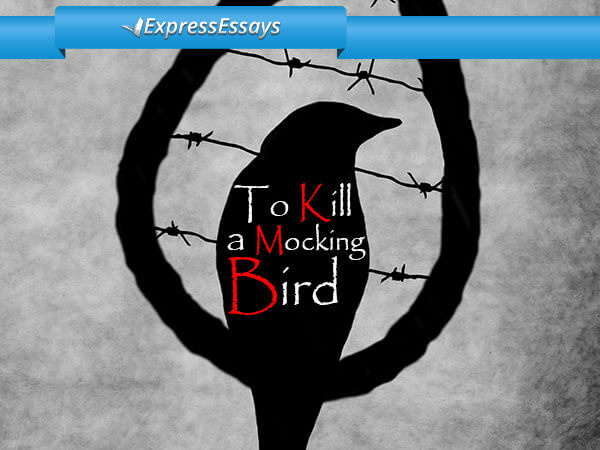 Placing yourself at the heart of your written piece without digressing from the main theme will lend your essay a personalized feeling, which is what assessors will relate to. Make sure all the grammar and language you use is correct and proper. Regardless of how excellent your essay otherwise is, it is vital to make sure it does not contain any grammar errors if you are to avoid being disqualified. Neither should you over-use a thesaurus in your writing. Be careful to follow any essay instructions you have been given and use a standard format for your essay. 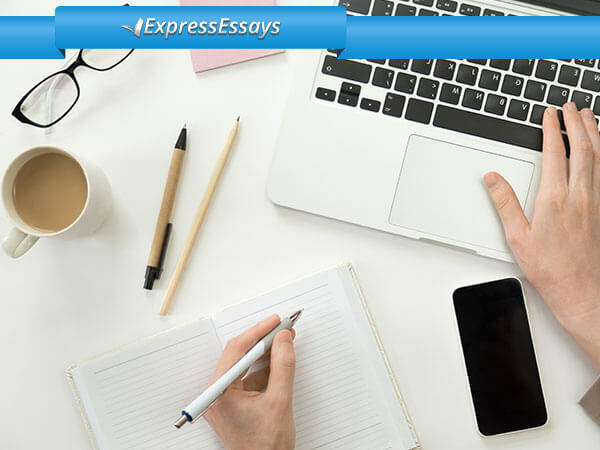 A standard essay format is generally comprised of an introductory paragraph, a few (three or four) main body paragraphs to support your ideas and a concluding paragraph. Make sure you address all questions or points asked by the examiner. Allow sufficient time for the introductory paragraph. Use this space to attract your readers’ attention early on. Do not forget to make your introduction suspenseful or intriguing and do not summarize it. The way a concluding paragraph is written is crucial. The closing paragraph provides you with one final opportunity to impress or convince your readers of your suitability for any available scholarship. Make use of transitions in your essay. These go a long way towards ensuring a logical and smooth-flowing paper. Seek another person’s opinion by asking them to proofread your final essay. This helps eliminate errors, whether these relate to grammar or logic. Do not feel too downhearted if your essay is not successful. Continue to write and your essays will improve. This will give you an increased chance of success. 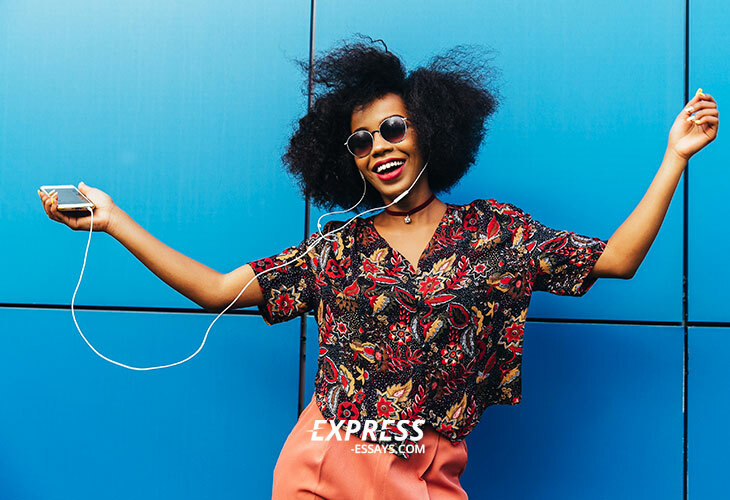 The writing services offered by Express-Essays.com are entirely customer-focused. The scholarship essays we provide are fully personalized and high quality to ensure you have the best chance when applying for a scholarship. You need not worry about our prices because these are both reasonable and fair.